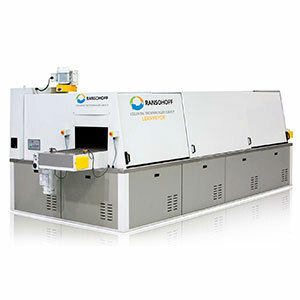 Ransohoff, a division of Cleaning Technologies Group, is the industry leader in aqueous parts washers. We have been providing parts washers to industrial and precision parts manufacturers for over 100 years. This wealth of experience means that we have been involved with nearly every kind of industrial parts washer application imaginable and can provide our customers with latest cleaning technology and proven cleaning solutions. 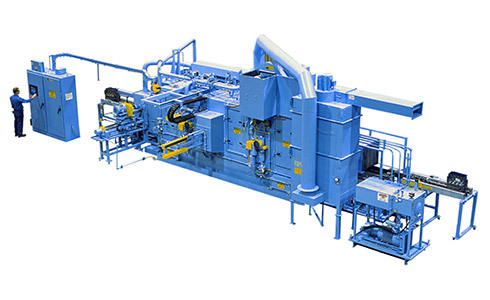 CTG provides parts washers of various designs, including ultrasonic cleaning systems, spray washers and immersion cleaning systems as both pre-engineered platform products and custom designs. Our team’s vast application experience ranges from in-process cleaning for the general manufacturing industry to final cleaning of precision parts for the most critical automotive powertrain manufacturers.